Once Again Resale is the premier resale consignment store in Vancouver specializes in authentic high end luxury designer items. 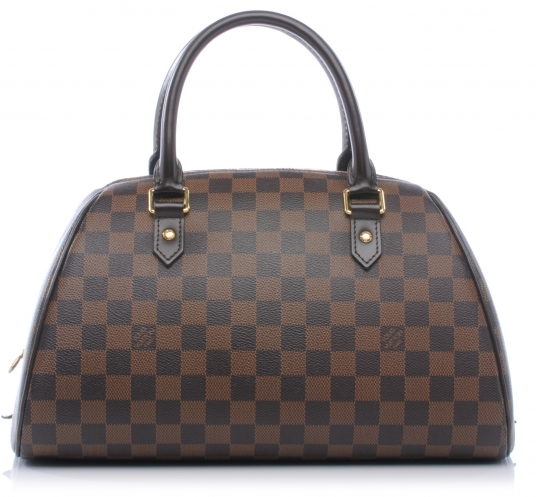 Buy, sell and consign your authentic Louis Vuitton with us today. Brand new with tag and dust bag, Louis Vuitton Damier Canvas Belem PM Bag. 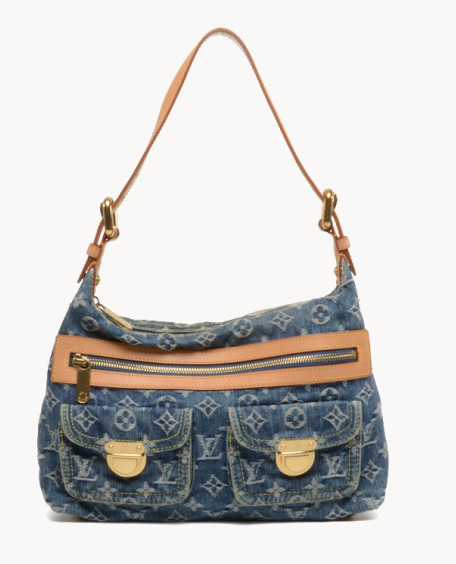 From Louis Vuitton’s monogram Denim line, the Baggy PM bag is ideal for anyone looking for a unique handbag. Two words describe the Louis Vuitton Damier Ribera MM: cute and chic. 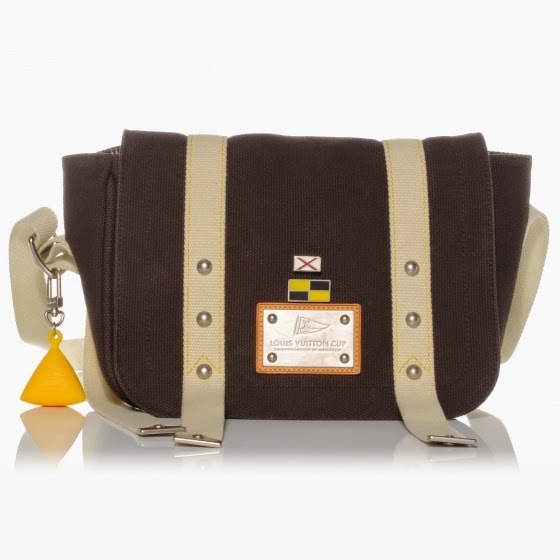 This Louis Vuitton Limited Edition LV Cup Antigua Besace Messenger Bag is chic and fun yet is still perfect for holding your daily essentials in an elegant and casual manner.